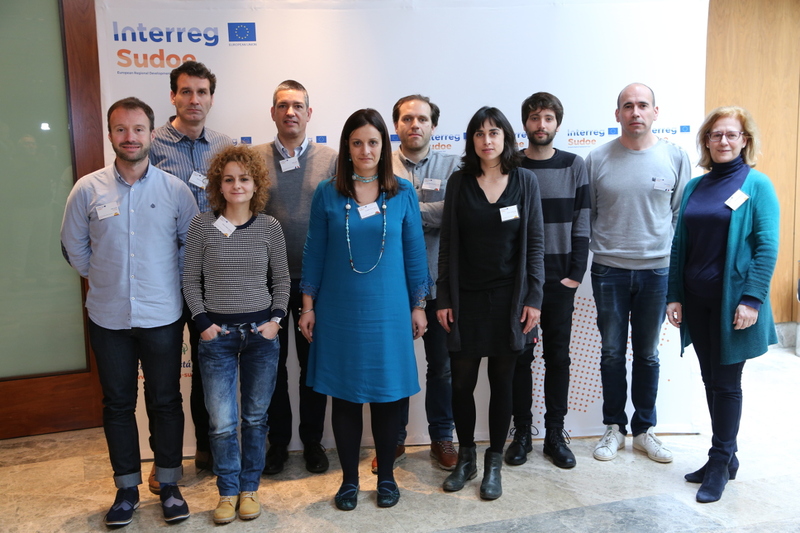 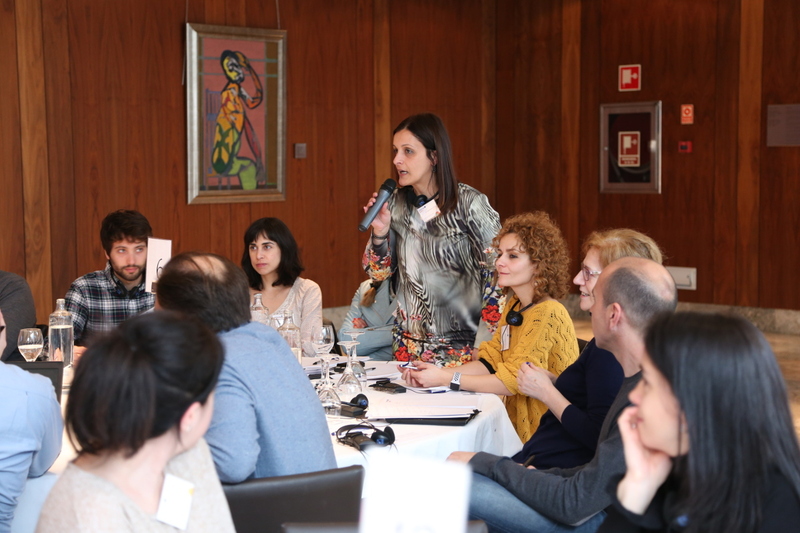 Interreg South West Programme organised a two days event addressed to the approved projects in the framework of the second call for proposals of the Programme. 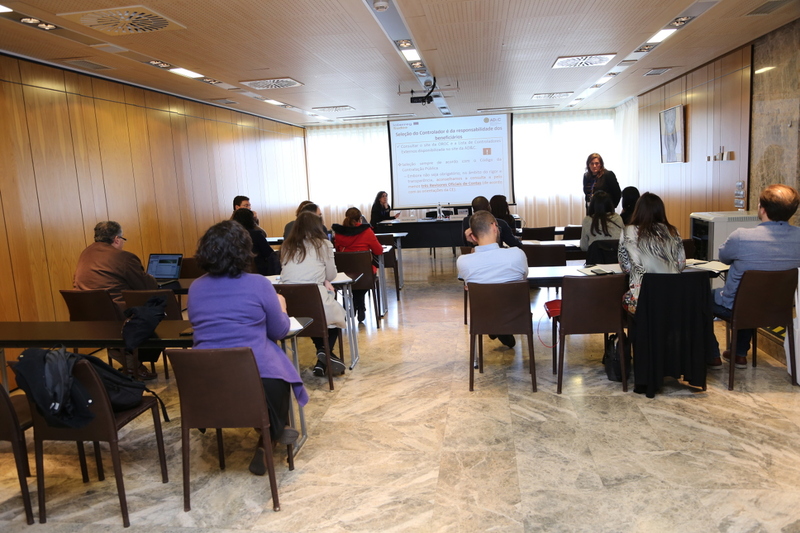 During the latter, projects both signed the ERDF agreement and solved all their doubts regarding projects management. 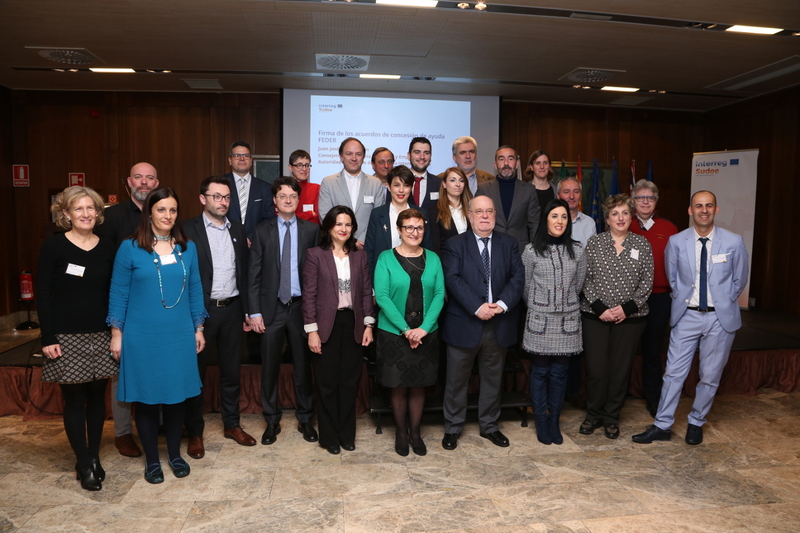 This event was addressed to the entities from the partnerships of the approved projects in the framework of the Second Call for Proposals.